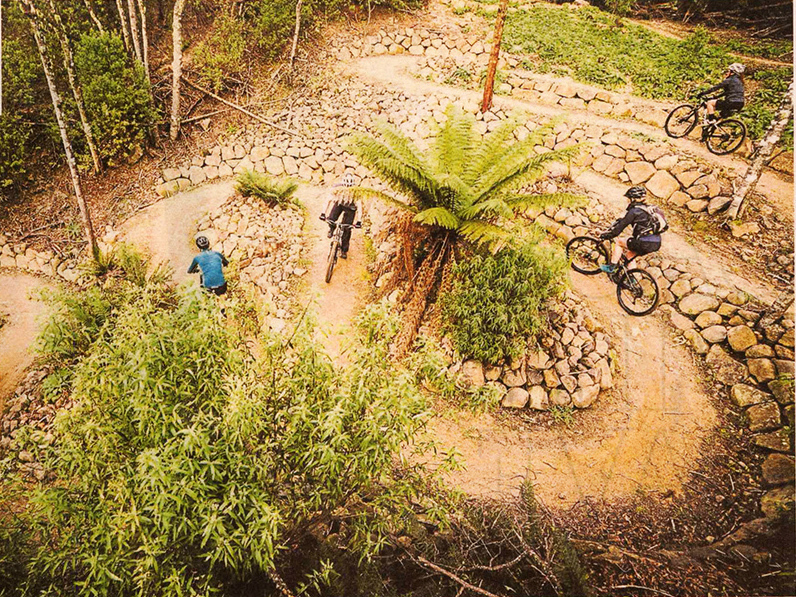 It’s a great time to be a Tassie mountain biker! 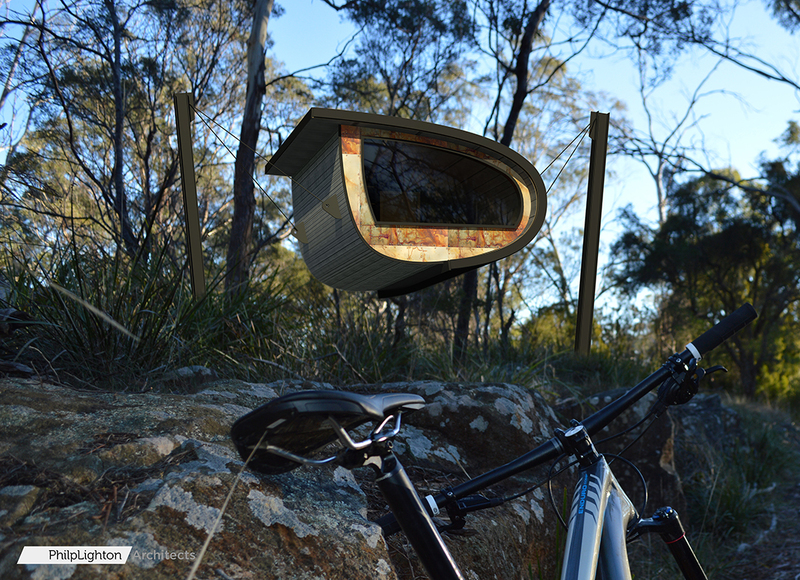 Tassie architects design eco friendly adventure tourism accommodation pods and mountain bike hub in the Derby Forest Reserve! The three day, two night ride anchors itself around its unique accommodation pods, custom-made creations that give the illusion of being suspended just above the forest floor. “Nestled in Tasmanian bush, your pod sleeps two people,” Mrs Howell said. The Philp Lighton Architects (PLA) project team worked closely with the clients who had a vision inspired by trips to Canada and New Zealand. The project is about to enter the construction phase with much of the work to be prefabricated off site in Launceston to minimise the environmental impact to the area.